Announcement of our Summer Schedule is Coming Soon! Cinderella Camp, Musical Theater workshop, Dance Sampler classes, Mommy & Me evening classes, intensives with guest artists and much, much more! MOMMY & ME (30 minute) This course is offered each spring and fall. This 5 week course is for children 18 months-3 years with an adult. Creative movement, pre-ballet and tumbling basics along with other parent/child activities uses colorful, educational props. This is a perfect class for the child who may not be ready to take class on his or her own yet. INTRO TO DANCE (45 minutes). 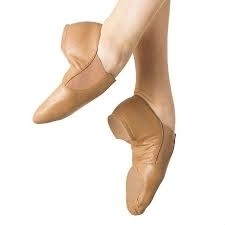 Ballet, tap and basic tumbling / acrobatic fundamentals. Group activities build confidence and social skills. Learning to stand in line, listening to the teacher, following directions, taking turns and cooperating with a partner is accomplished at this age, all while learning to love to dance. This class participates in the spring recital. One costume will be needed. KINDER COMBO (60 minutes). 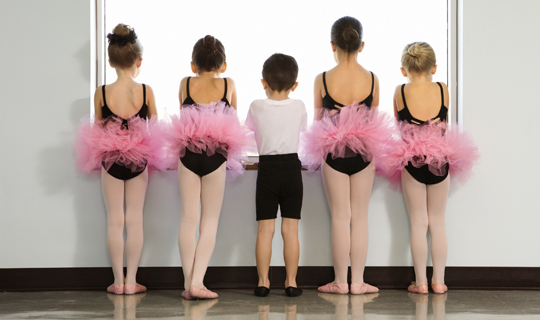 This class includes ballet, tap, jazz, acrobatic and tumbling skills. This class participates in the spring recital. BALLET is the basis of all forms of dance, characterized by grace and precision of movement through studying specific exercises. Beautiful body alignment and poise are developed. Our ballet program blends the French, Russian and Italian (Cecchetti) methods as well as contemporary styles of Ballet. 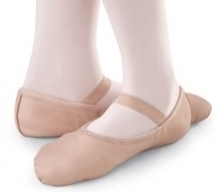 Pointe can begin after the age of 11 by invitation of the teacher. Proper alignment is crucial for correct muscular development and for protecting the joints from injury. Proper fitting shoes are mandatory for pointework. Pointe students must also take a ballet class each week. Pointe class upon approval of teacher. TAP is rhythms of sounds made by the feet in tap shoes. Broadway style is more a musical theater presentation. Hoofing style is more stomp style. Both are fun ways to tap dance. Coordination, balance and musicality are acquired. JAZZ class is a fun, energetic class. With music styles ranging from hip-hop to show tunes, the beat alone will get you moving. 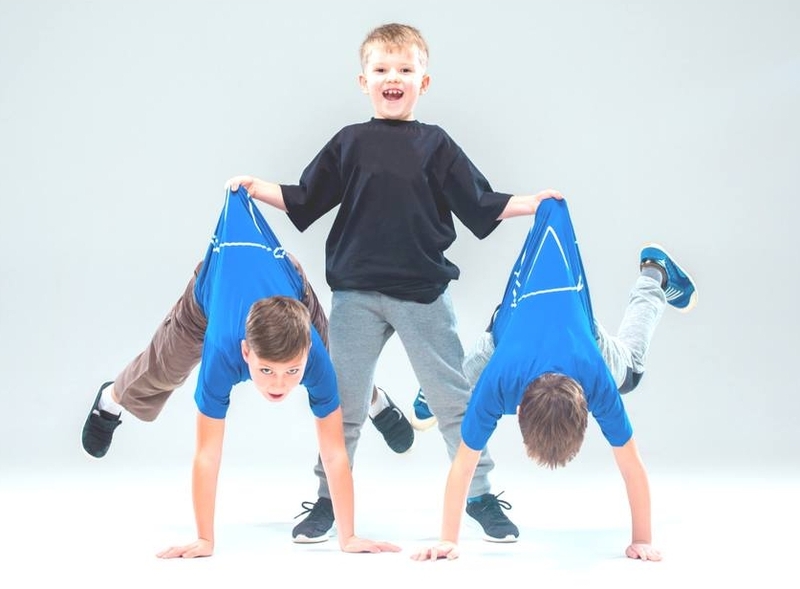 Our jazz classes begin with a cardio warm-up, stretching and isolations. We do choreography and finish with an across the floor combination. Jazz shoes are required because we do turns and leaps in class. LYRICAL is a graceful combination of modern, jazz and ballet. Contemporary style has less restricted lines and can be a powerful fusion of styles. They both combine fluid styles of contemporary ballet and modern with turns, jumps, leaps from jazz. They interpret and express the emotions of the music. The dancer feels a connection to the song and tells a story to the audience. Lyrical students must also take a ballet class each week. Our classes (45 minutes) start with a warm up, then we work with each student covering their appropriate level of skill. Rolls, splits, cartwheels, round offs, front & back walkovers, handsprings and tucks. is included in Intro to Dance & Kinder Combo. This class participates in the spring recital. A t-shirt is the "costume" for this class worn with a pair of dark shorts. All boys, for boys. Boys learn differently so we accommodate them & they love it! Musical Theater Dance Camp Coming Soon! Students learn steps and choreography that will help the performer feel more confident on stage while singing and dancing.